Caused by the absorption of heat from the air during vaporization of the fuel. Also caused by venturi effect. 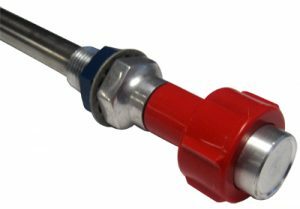 Loss of manifold pressure with a constant speed controler. Immediately use: full carburetor heat . 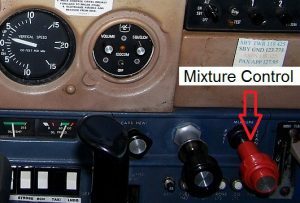 In general carburetor heat should not be used while taxiing because in the “on” position the intake air usually bypasses the carburetor. 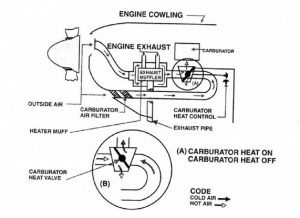 Avoid using carburetor heat during take-off, except during special procedures (very low temperature), since it may cause detonation and engine damage. What effect does too rich a mixture have on the aircraft ? What effect does too lean a mixture have on the aircraft ? What is the first indication of icing to the pilot ? 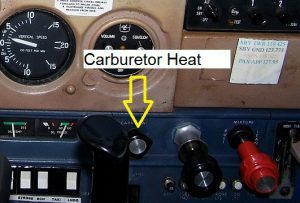 Why don’t we use carb heat during taxiing?